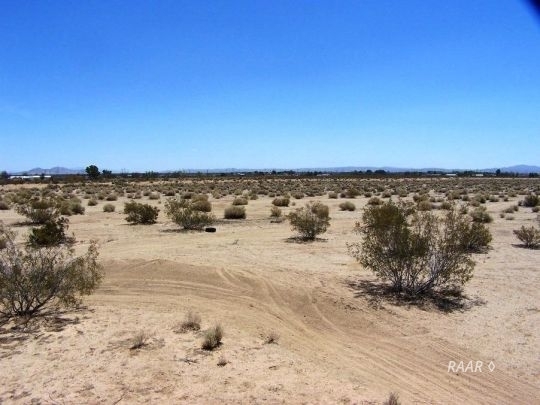 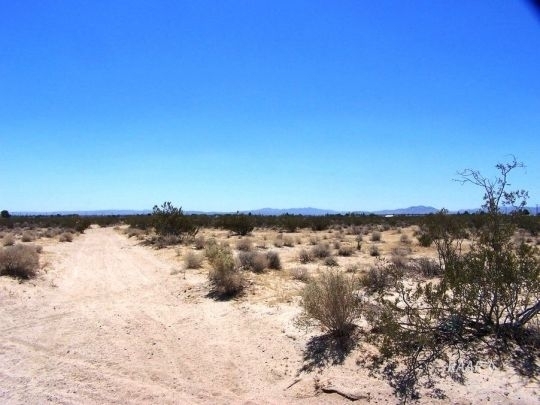 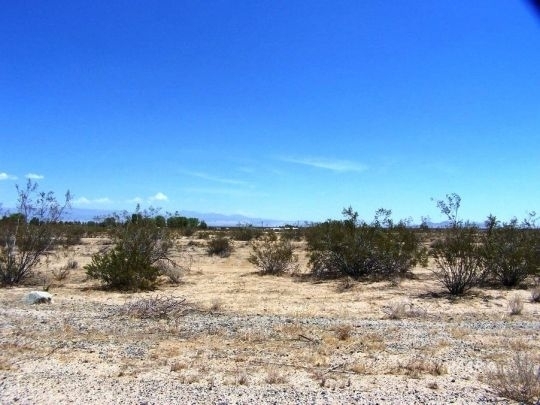 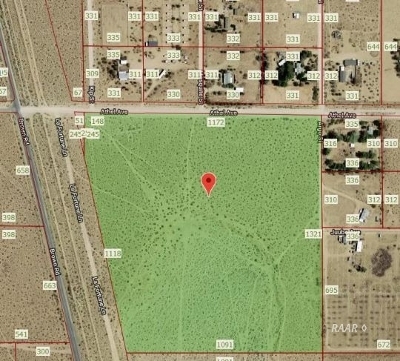 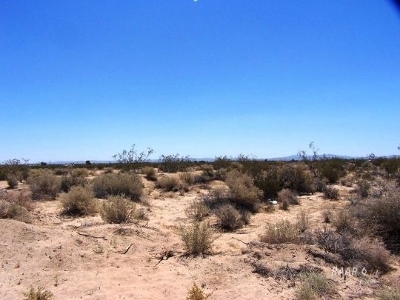 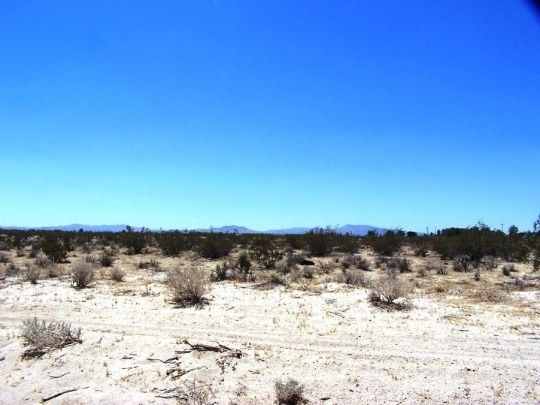 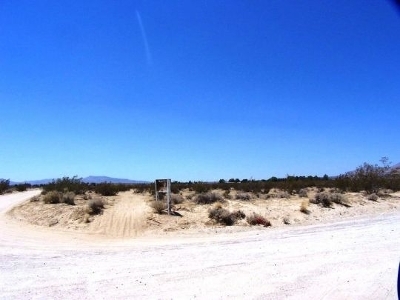 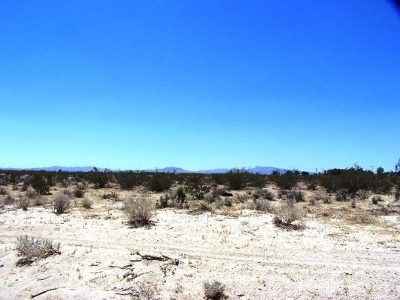 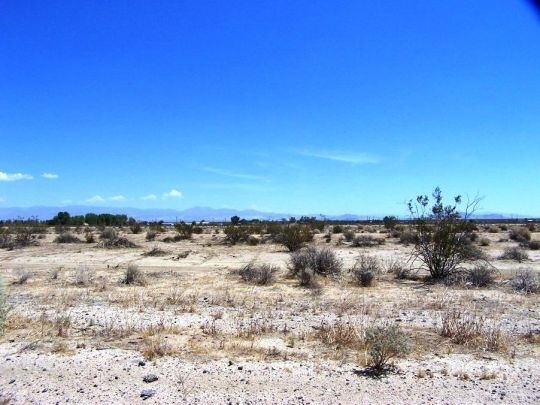 38 ACRES IN THE HEART OF NORTH INYOKERN! 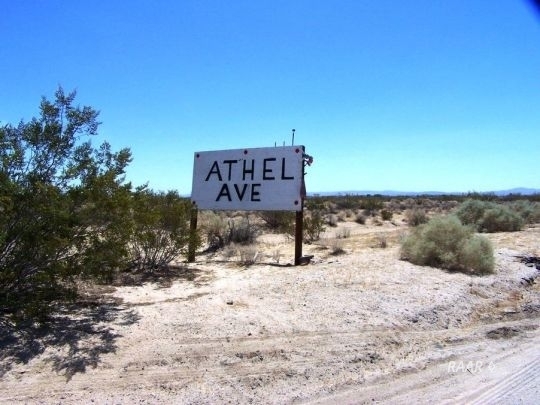 Located at the corner of N. Brown Road and Athel Ave. Zoned Estate. 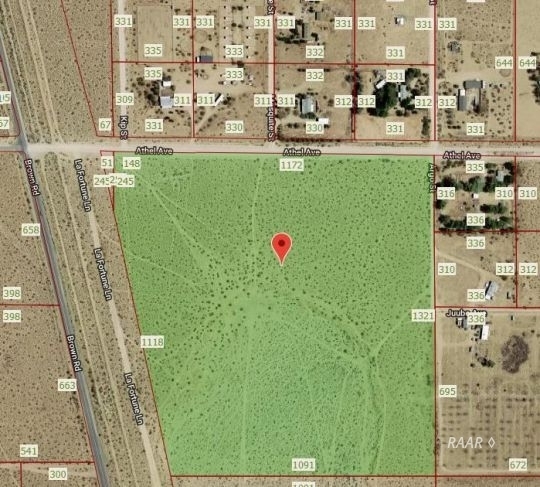 Establish a homestead with a small residential farm!! 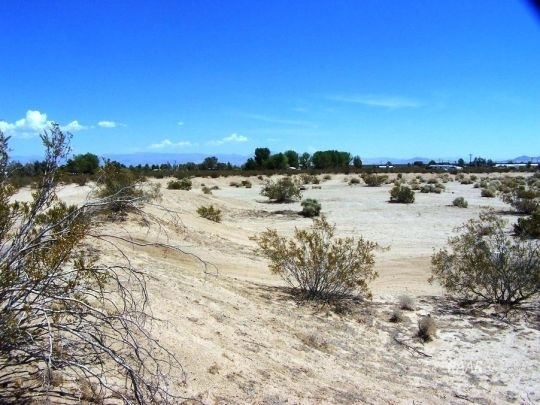 Years agao the southern section of the parcel had dirt removed in order build the 395 overpass over N. Brown Road. 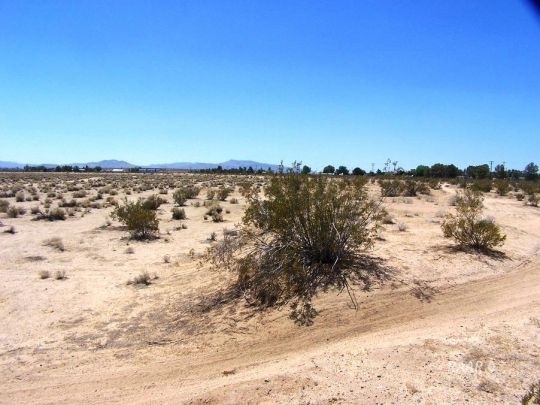 The existing dirt cutways could be used set up a cool private dirt bike park or mountain bike course. 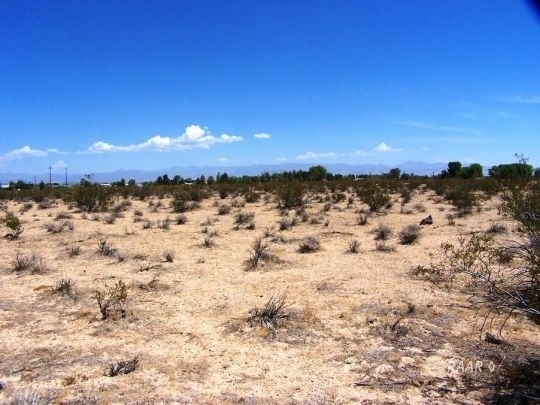 GREAT VIEW OF THE SIERRAS!